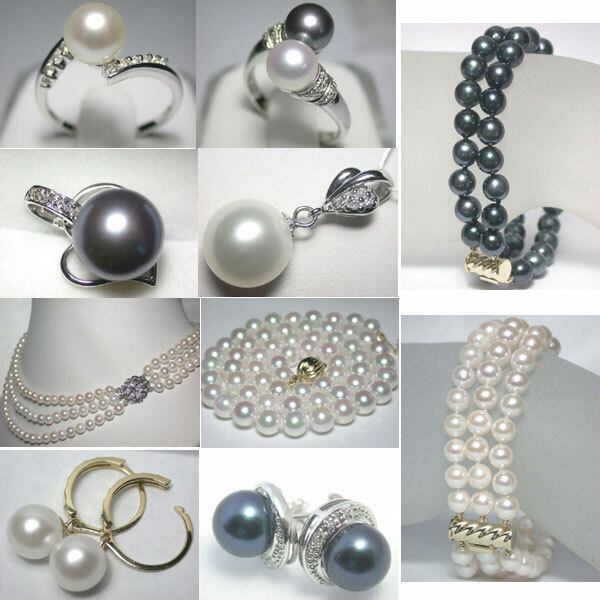 Pearls are sometimes a bit more difficult to buy as there is such a wide variety of different pearls out there! It is the same type of rules as if you were going to buy a diamond; you need to follow some simple steps to get the best quality pearls. You need to look at the size of the pearl, the lustre, the surface, the shape and finally the colour. Depending on the type of pearl you want to buy the price can vary by quite a lot, if you pick a good quality pearl such as the cultured akoya white necklace, you can expect to pay a bit more than a normal white pearl necklace.